Posted on December 1, 2016 by M.E. According to TMZ, Kanye West has checked out of the hospital. After a little more than a week at UCLA Medical Center, Kanye is reportedly back at his home with his wife Kim Kardashian and their children North and Saint. West is also under the care of his personal physician Dr. Michael Farzam. This is the same doctor who called 911 the day West was hospitalized on Nov. 21. West is still recovering from what some have called a “nervous breakdown.” The rapper displayed bizarre behavior, including the cancellation of his “Saint Pablo World Tour” prior to being admitted. 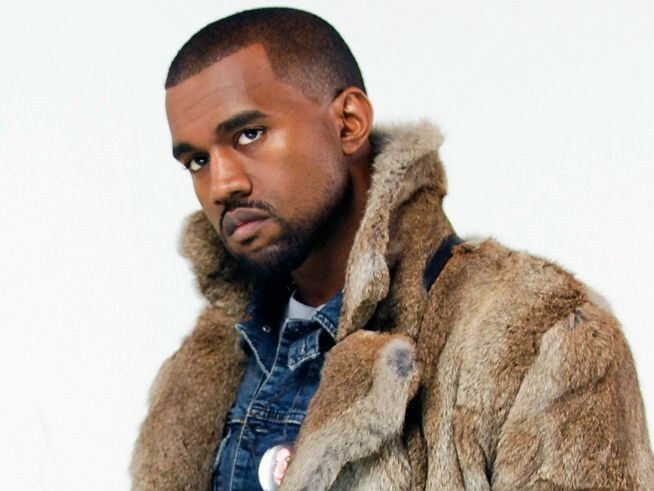 According to the latest report, Kanye is still undergoing psychological and medical treatment. Let’s continue to keep Yeezy in our prayers. 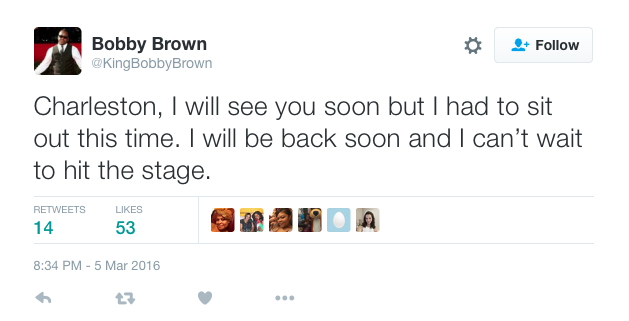 Bobby Brown Fuels Rehab Rumors? Posted on March 8, 2016 by M.E. 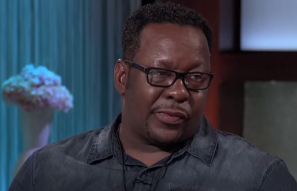 Last week there were rumors Bobby Brown had checked himself into rehab to deal with drug and alcohol issues. 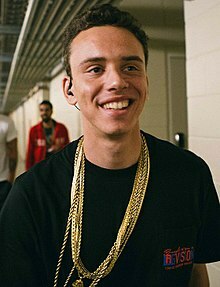 Bobby just fueled the rumors. One week after the rehab rumors Bobby Brown has canceled his show in South Carolina claiming his gastroenterologist ordered him to rest. Boosie Is Now Cancer Free! !